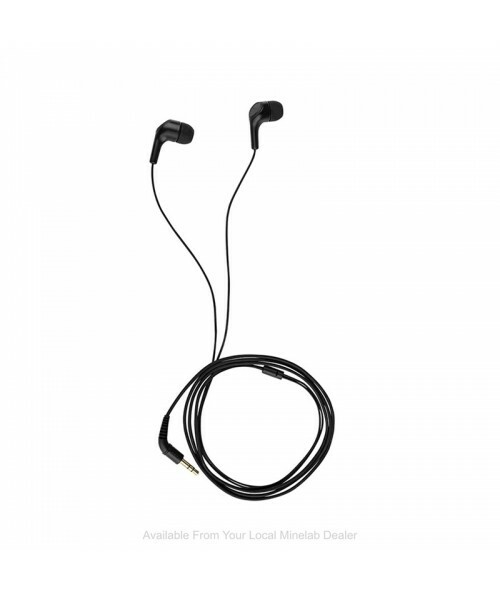 Minelab Koss Earbud Headphones. KOSS earbuds feature rubber pads which effectively block external noise. 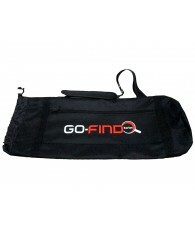 Compatible with Minelab GO-FIND metal detectors only. 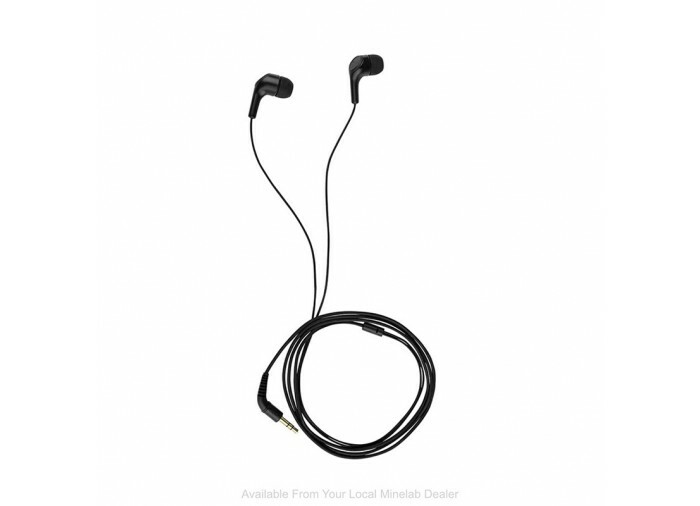 High quality KOSS earbuds provide you with the ability to hear faint / deep treasure with crisp clear sound. KOSS earbuds provide rubber pads effectively blocking external noise, such as wind, traffic, other detectors, etc. Compatible with Minelab GO-FIND metal detectors only. 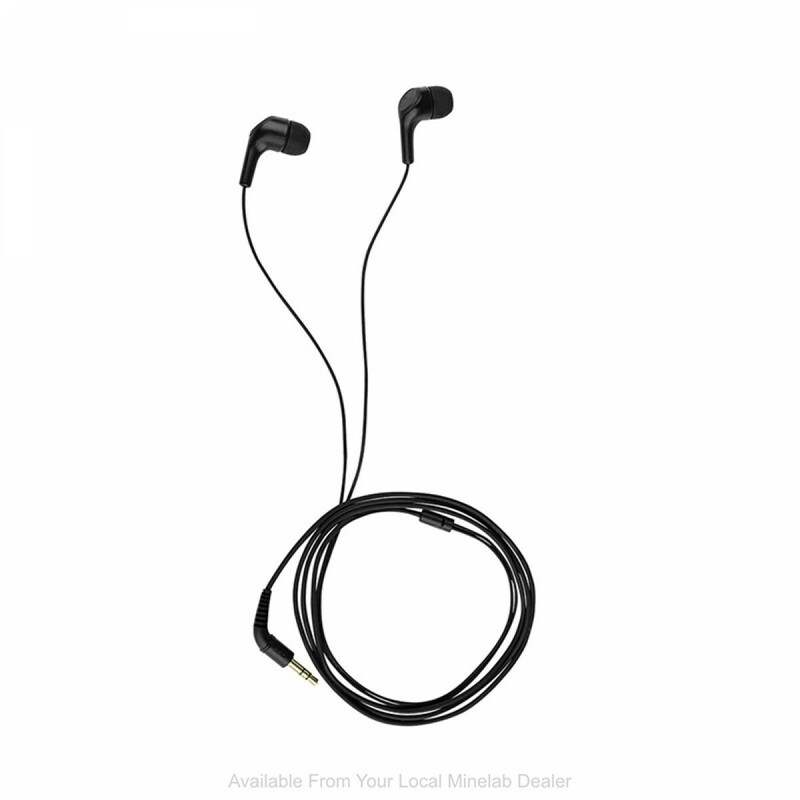 KOSS earbuds are included in GO-FIND 60.